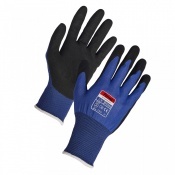 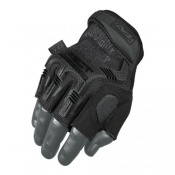 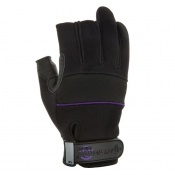 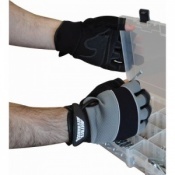 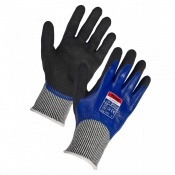 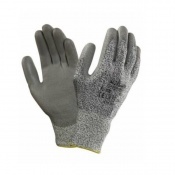 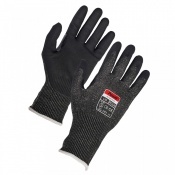 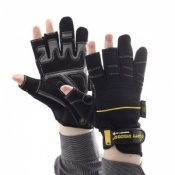 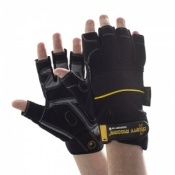 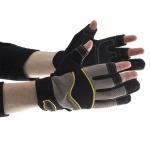 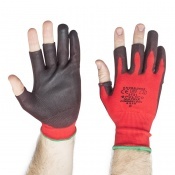 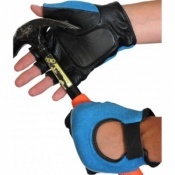 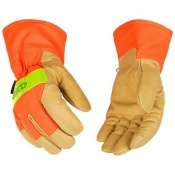 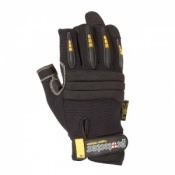 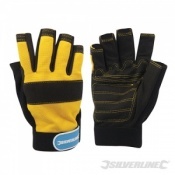 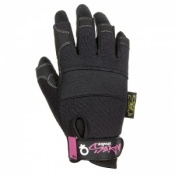 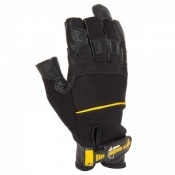 Whether working with timber or steel framing materials, you need gloves that supply both protection and dexterity. 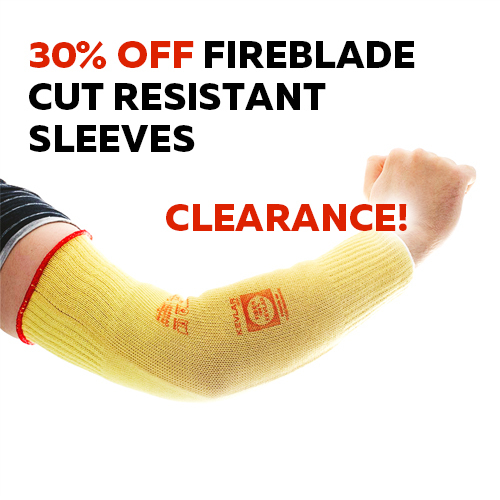 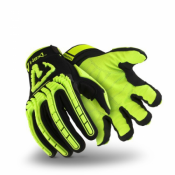 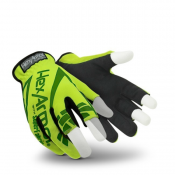 Our Framer Gloves often feature two or three-fingerless designs, enabling you to hold screws, nails or perform other high-dexterity tasks, while providing great physical protection in the rest of the hand to keep you safe from the cuts, tears, impact and puncture risks that you can encounter on the job. 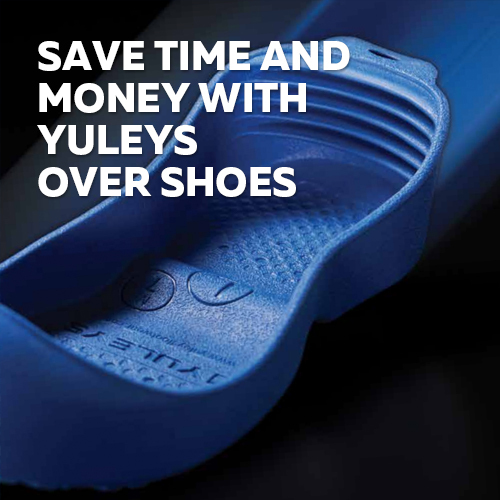 For further information, please contact our customer care team on 020 7501 1104 or see the Contact Us page.